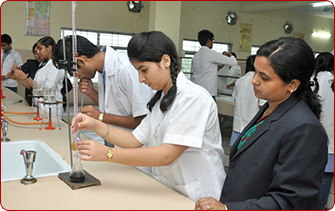 It is a place which inculcates scientific skills, linguistic and scientific temperament in the students. Our lab is well equipped, furnished, safe and secure. Our curriculum is strongly supported by these labs. It is the place to discover the world of molecules and reactions. Our biology lab provides students with opportunities to develop an understanding of our living world. 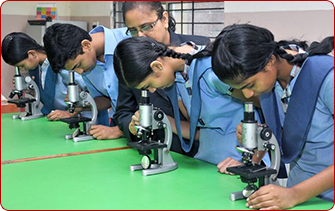 It also enables students to study the unicellular and multicelluar organisms, including bacteria, insects etc. It is an effective means for comprehension, understanding and application of biological knowledge. The Physics lab offers all kinds of amenities required while studying the subject. A big spacious well furnished lab, with plenty of instruments enables students to be comfortable while performing practicals as well as to enhance their knowledge. Sports and games take their rightful place in the lives of students at Marthoma Schools whether they seek high-level competition or recreation. Sports give an opportunity to develop their physical skills and to remain healthy and active, while experiencing the pleasure of achievement. In this age of Information Technology computer education an essential part of modern day living, it has become the priority of the school to make students savvy. An early exposure to basics of computer prepares every child for the future and also helps the child to overcome any problem they could have towards computer usage. 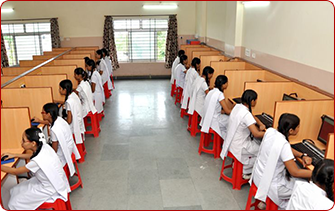 The school aims at achieving the best possible educational outcomes for every student through the integration of computers in the curriculum and bringing world wide information sources into classroom through internet facility .Our school has two computer labs, each equipped with 30 work station. Our extensive library boasts of a number of fiction and non-fiction books, kid’s books, comics, popular and academic journals and student magazines. An extensive reference section in the library helps students work on multi-disciplinary projects. Our library also has access to the Internet facility for students and teachers. The school has a state-of-the-art e-Library with membership and access to a wide variety of subjects.